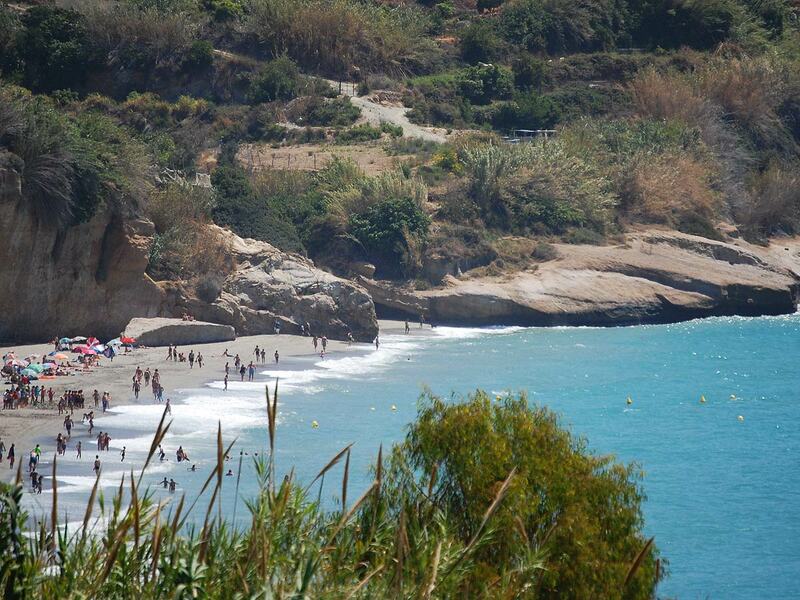 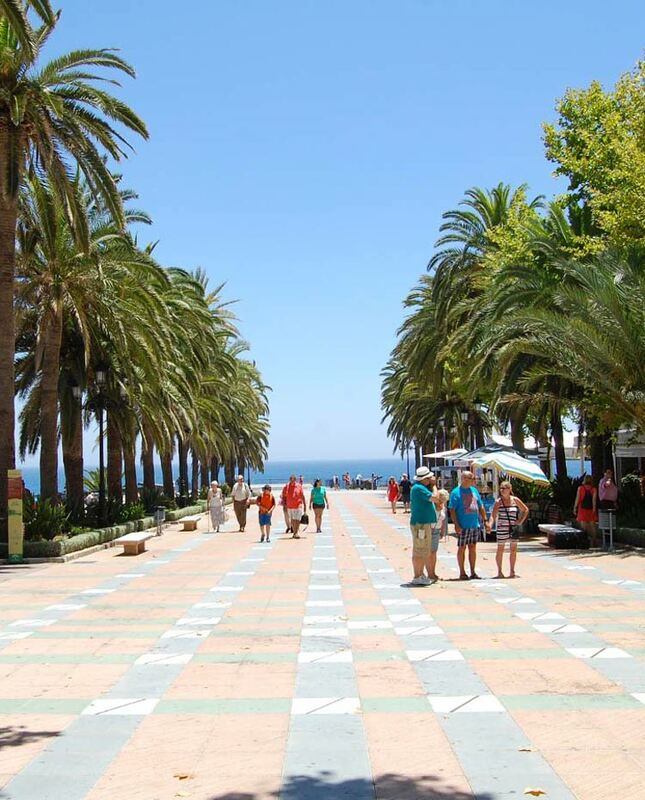 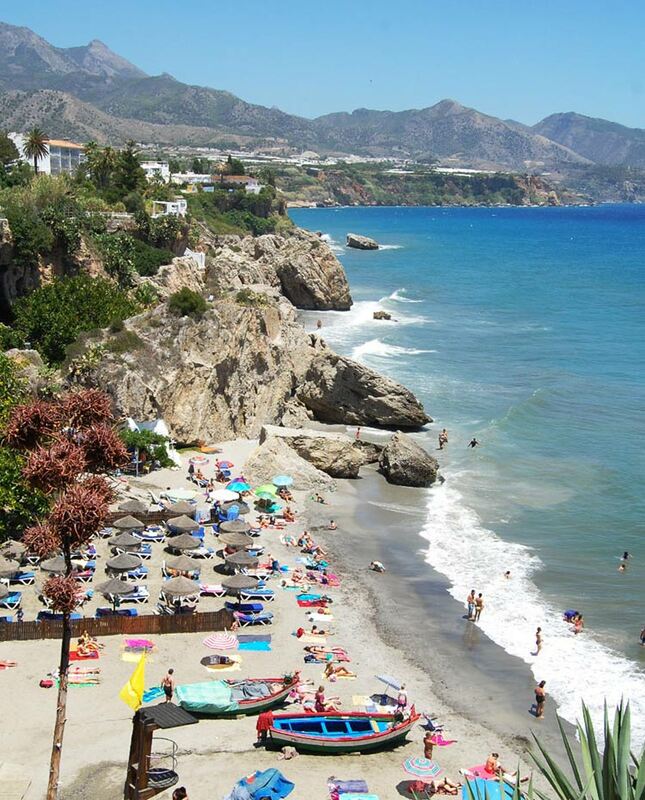 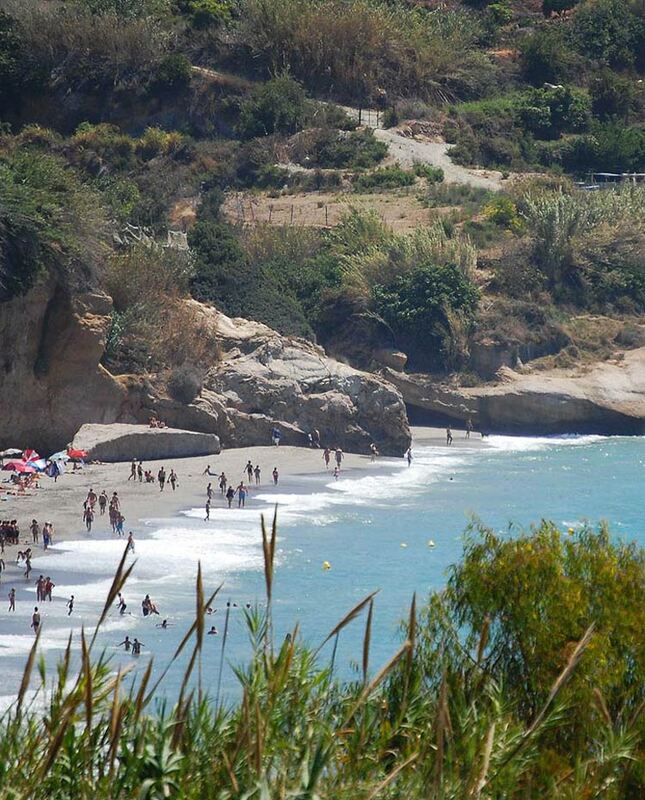 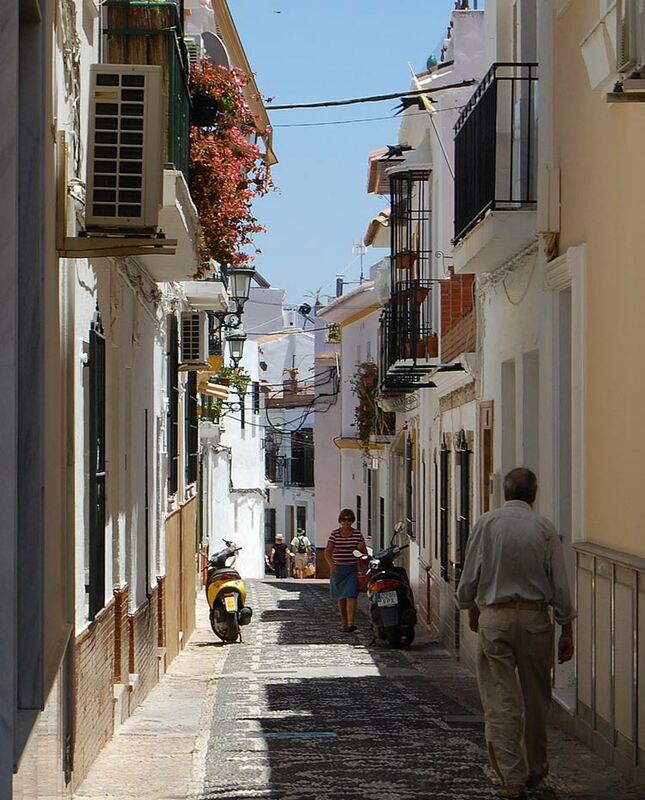 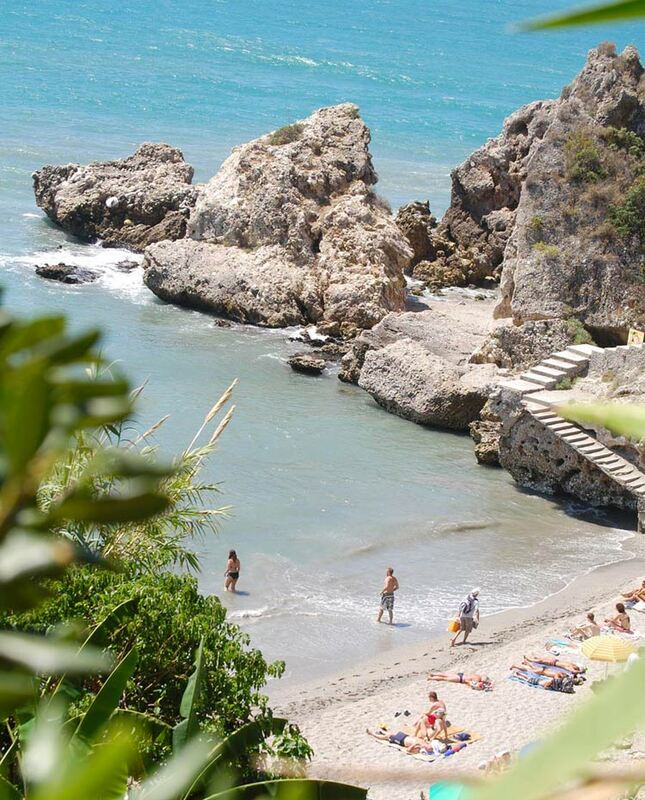 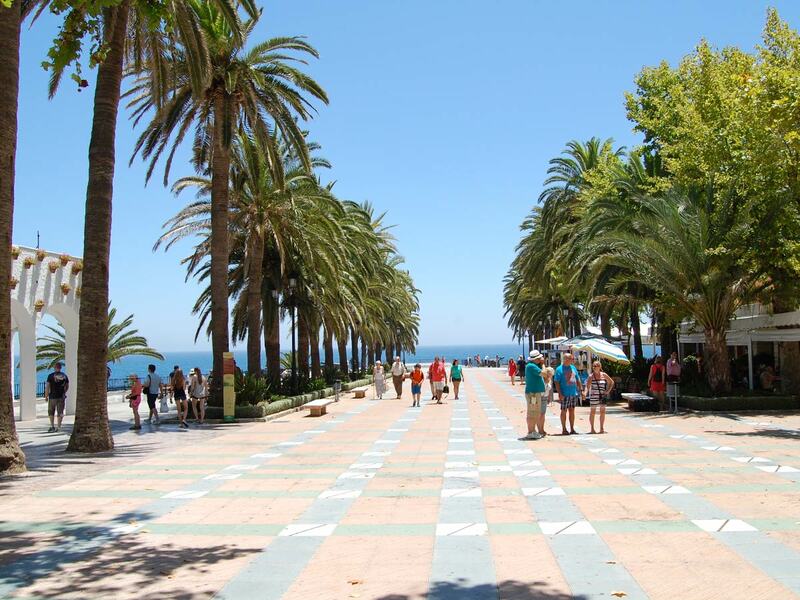 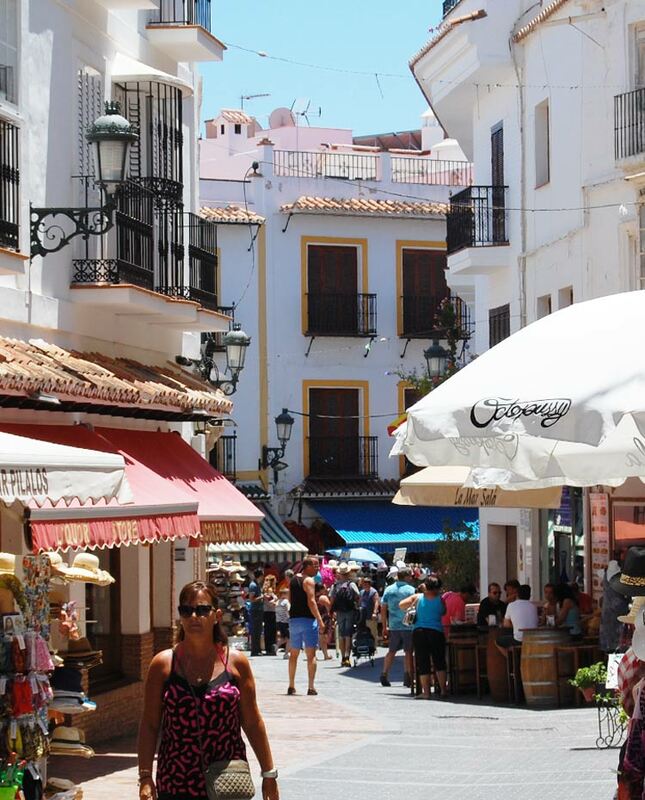 Nerja is an attractive Andalucian town situated on Spain’s south coast. 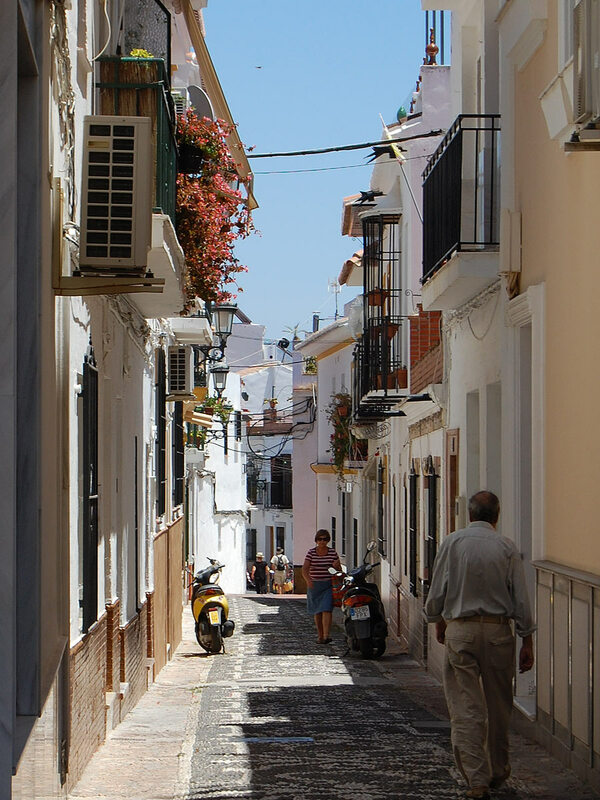 It has retained much of the Mediterranean life style and character. 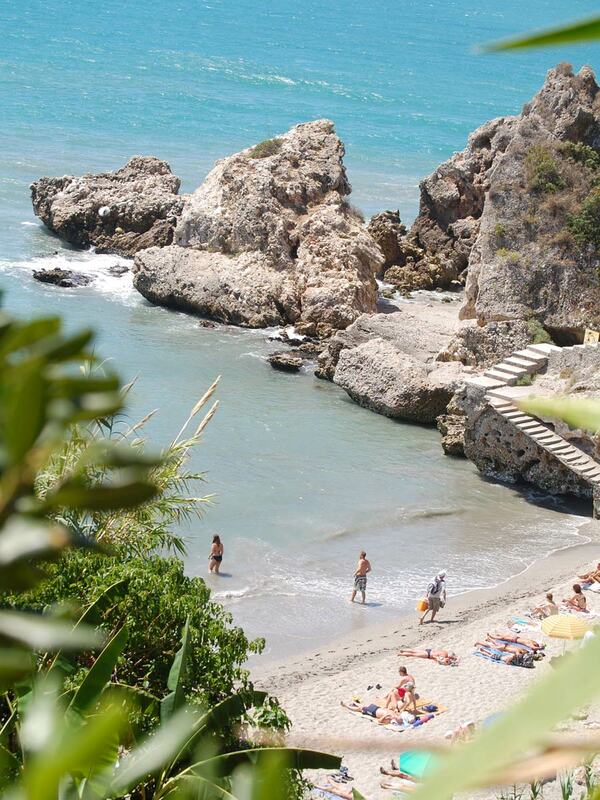 …and the Balcon of Europe are easily within walking distance. 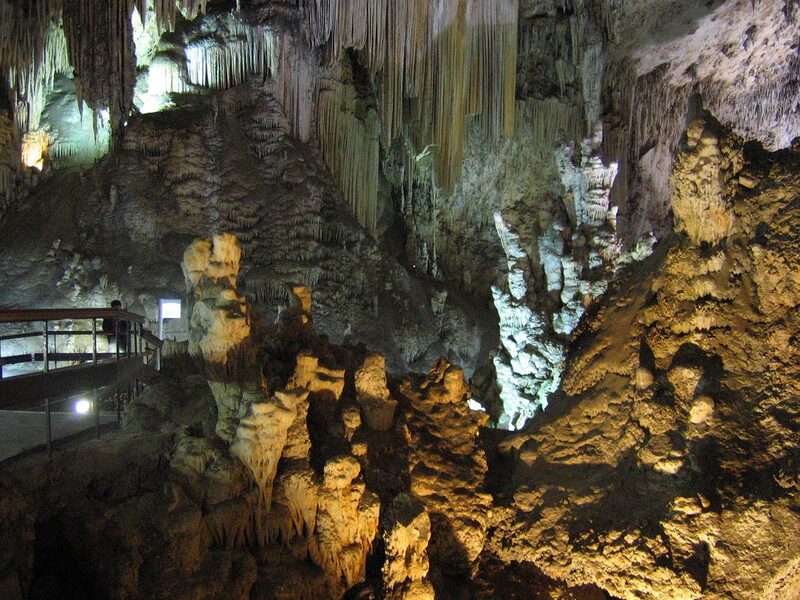 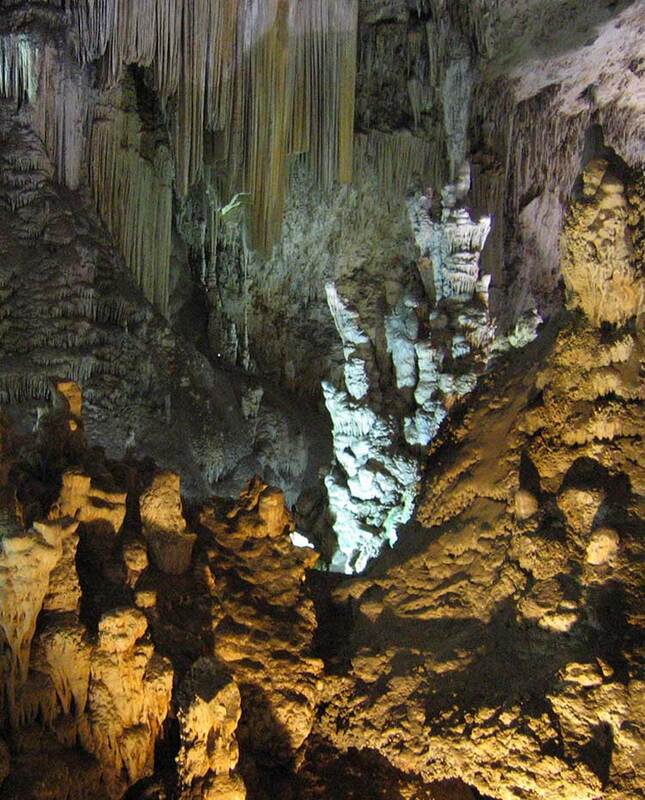 On the outskirts of Nerja are the famous caves which are absolutely magnificent and open to the public. 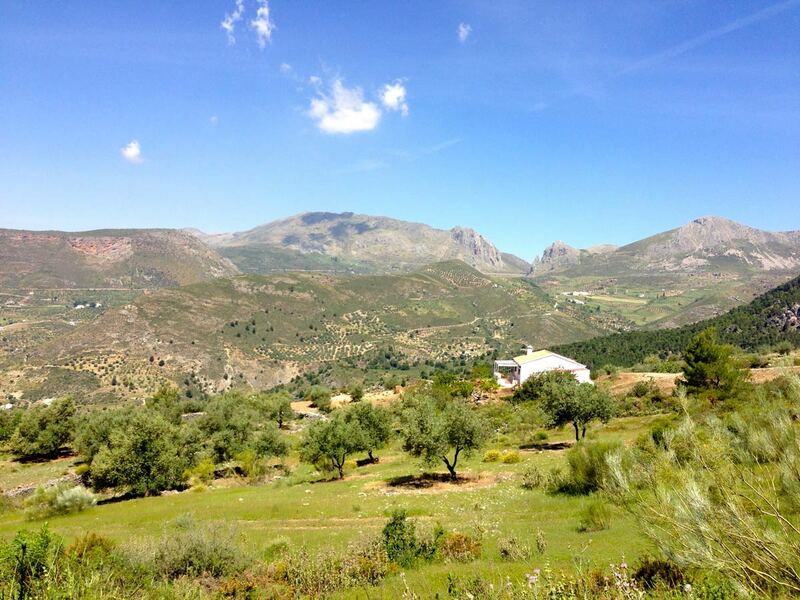 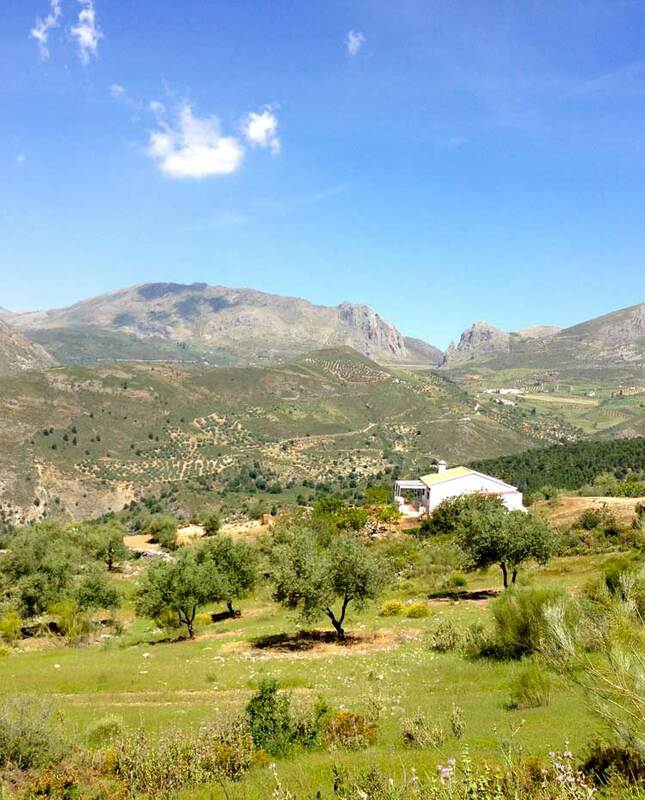 Trekkers and Bikers can enjoy the nearby Sierra Almijara mountain range. 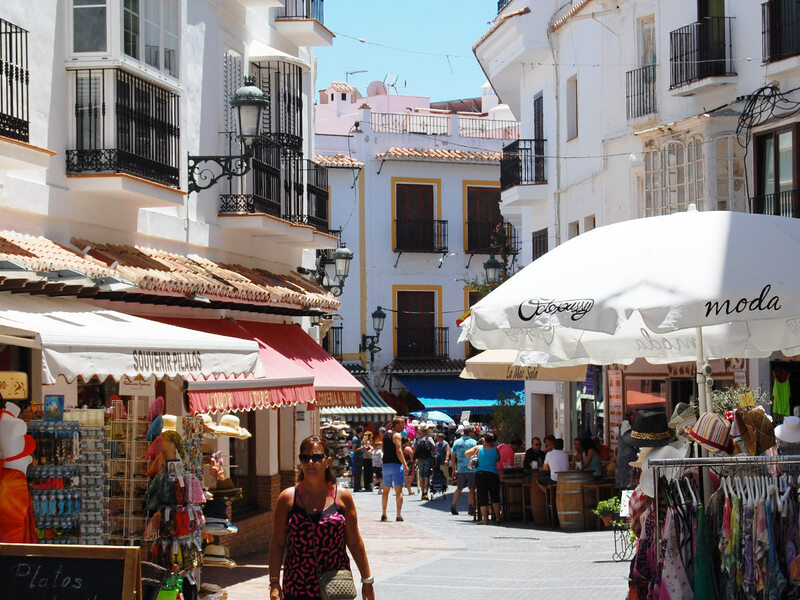 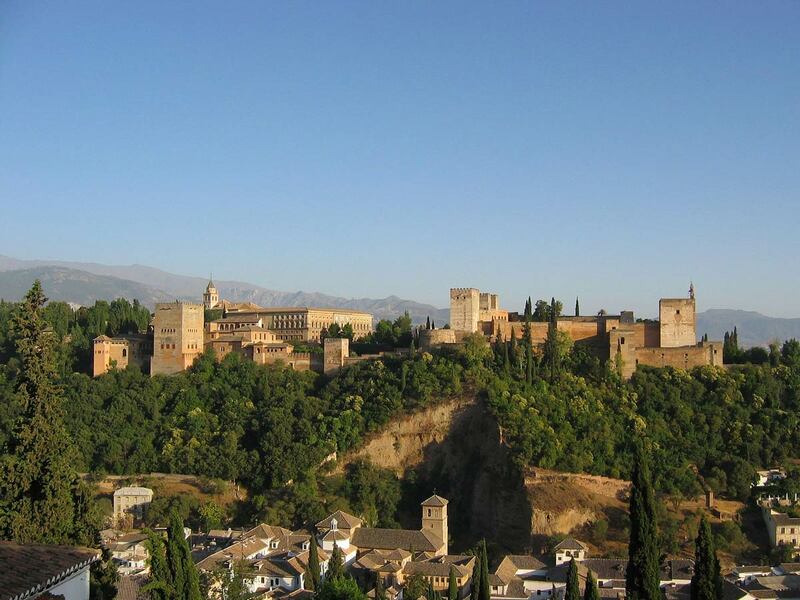 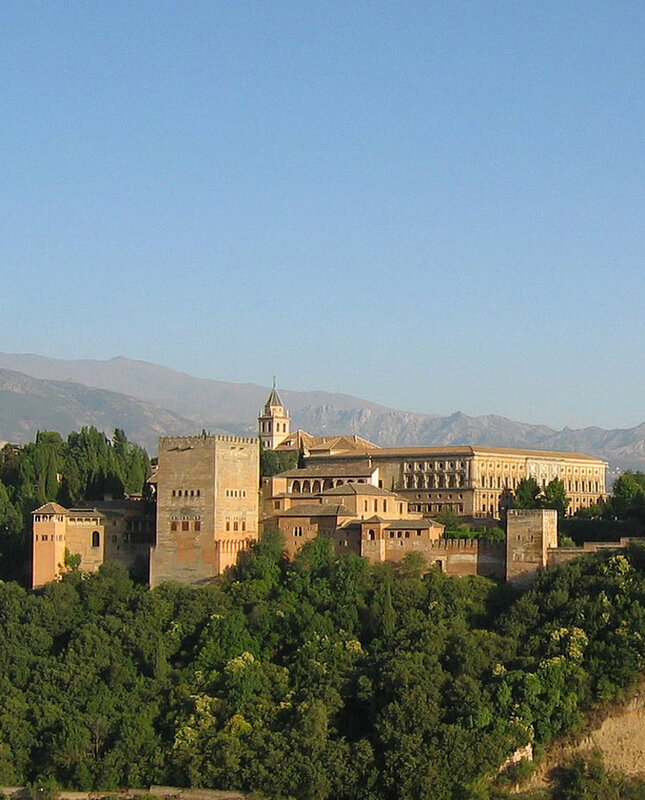 We also recommend a visit to picturesque Frigiliana and a day trip to the famous Alhambra through Granada (1 hour by car).